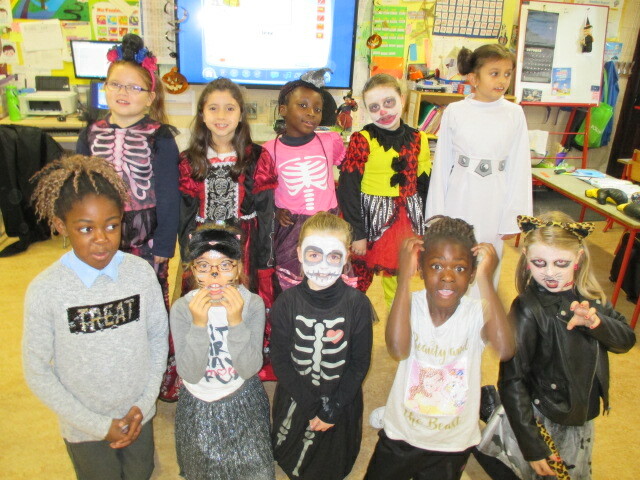 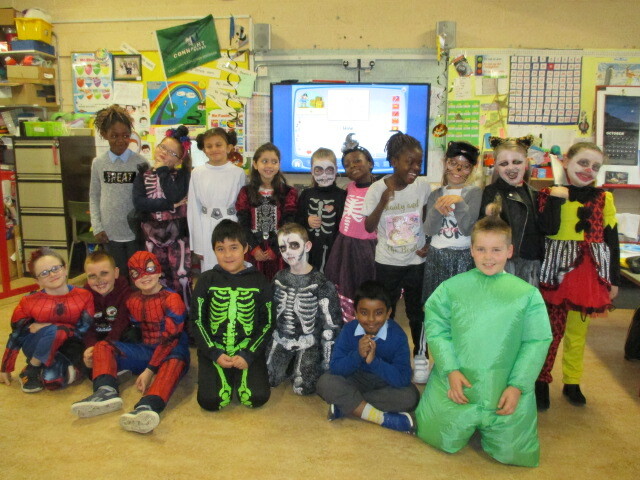 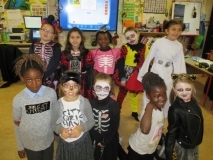 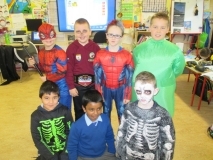 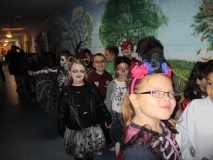 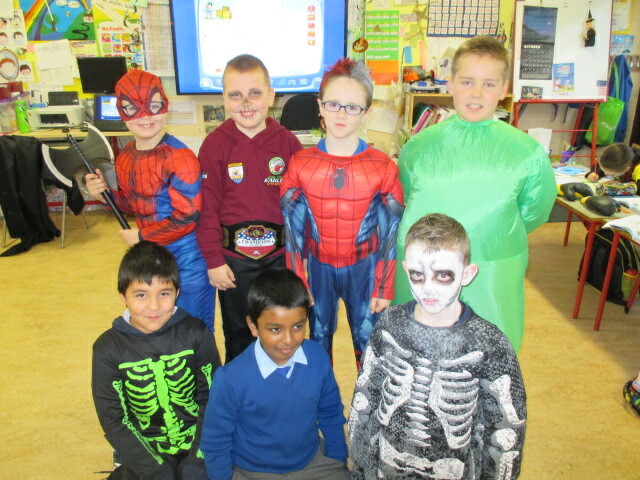 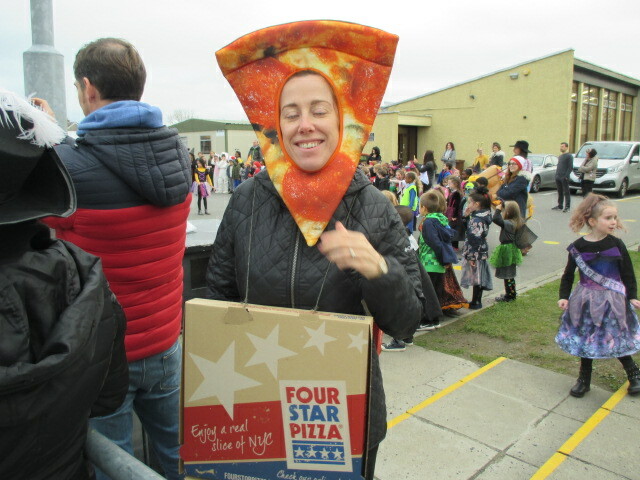 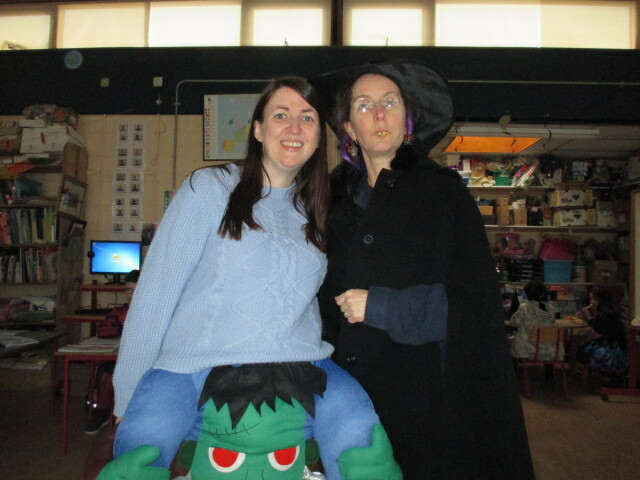 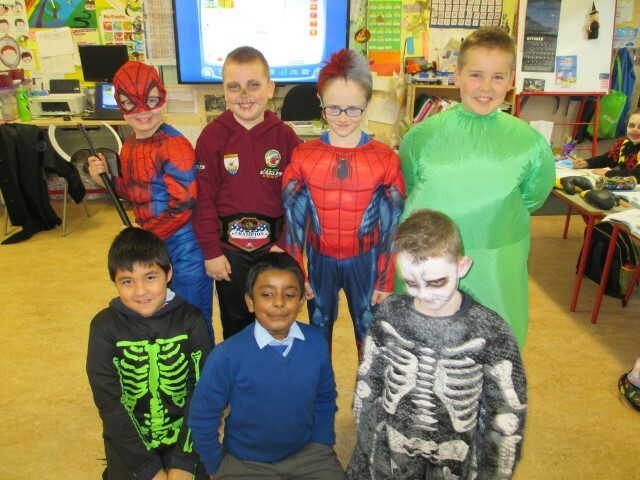 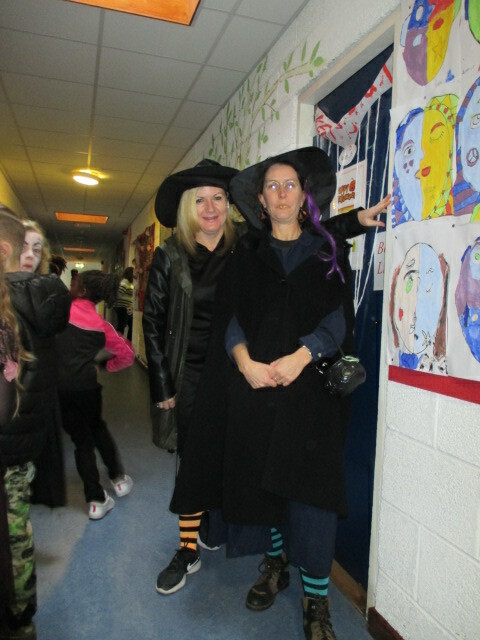 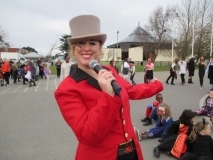 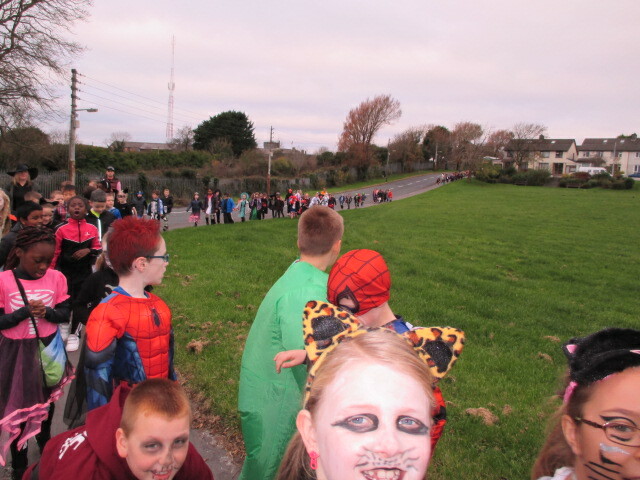 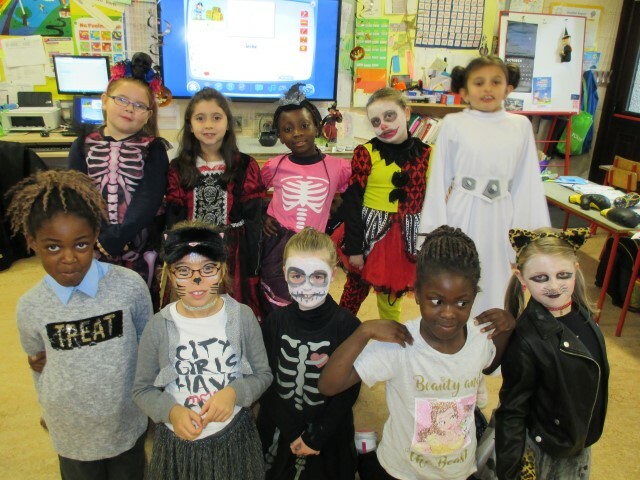 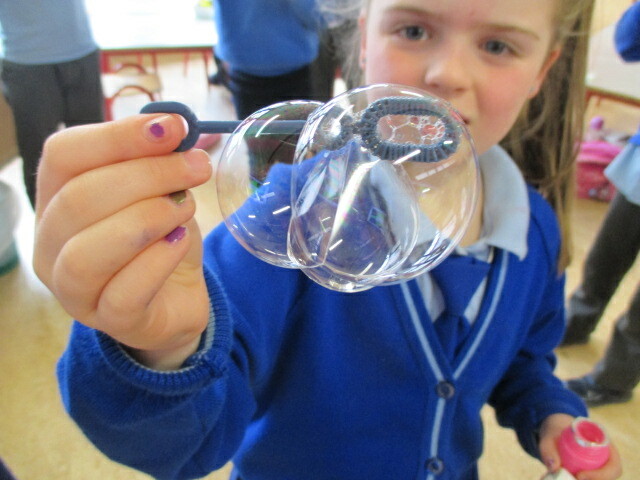 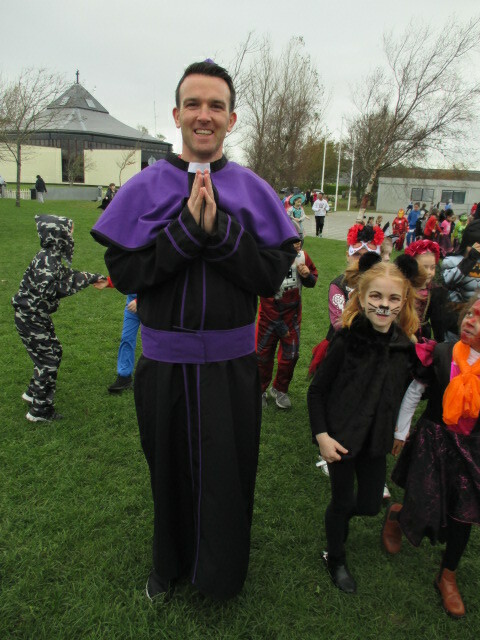 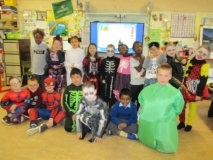 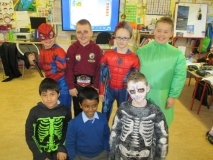 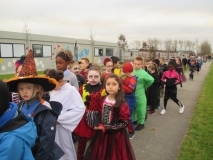 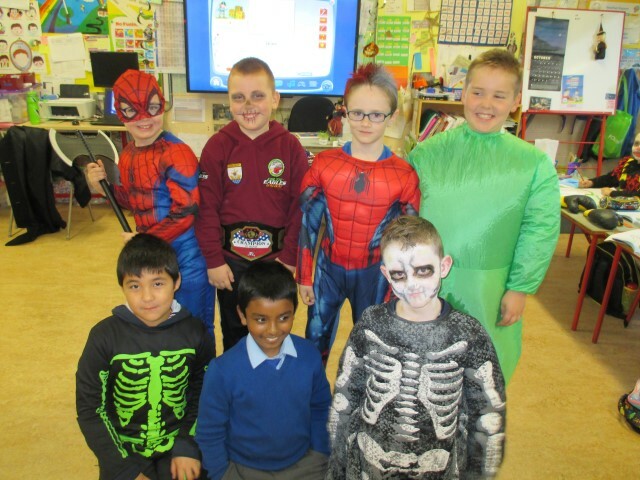 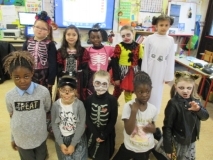 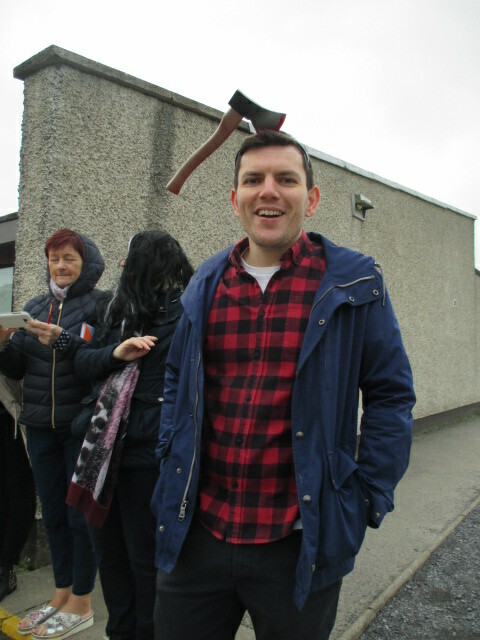 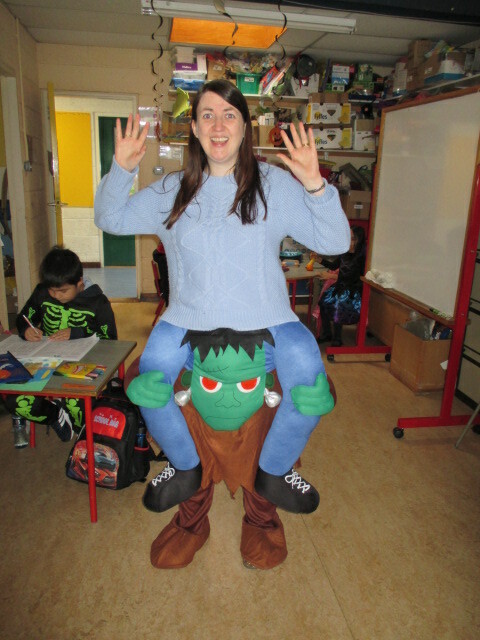 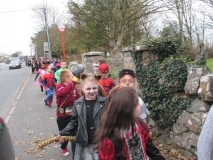 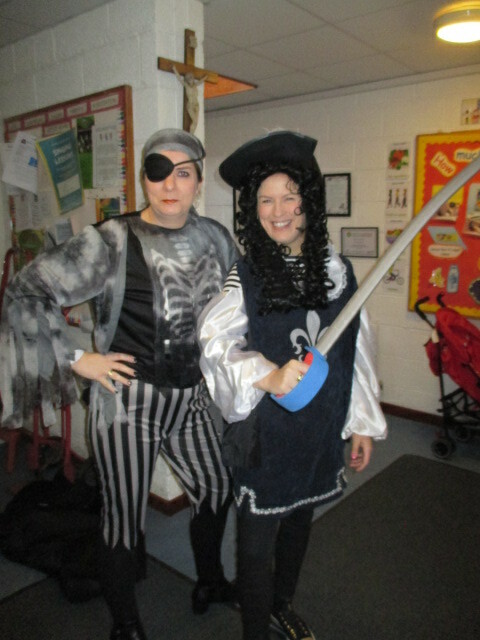 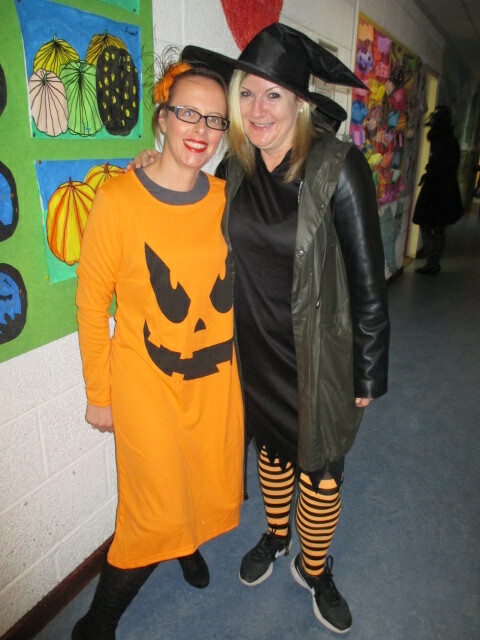 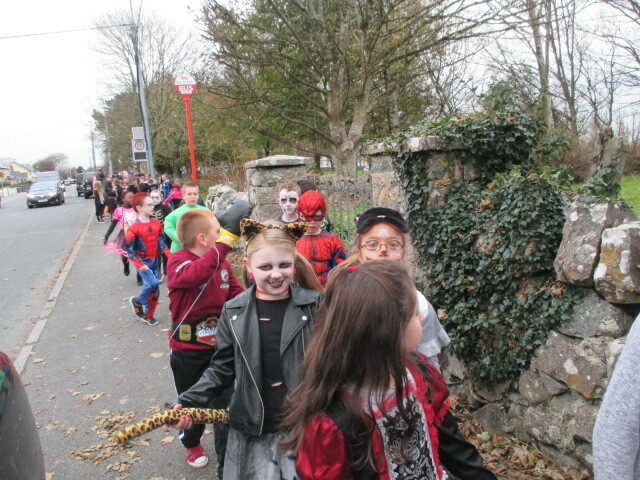 Many thanks to all our parents for help with our costumes and with sponsorship for our Hallowe’en walk, and also for the treats for sharing. We had a wonderful day. 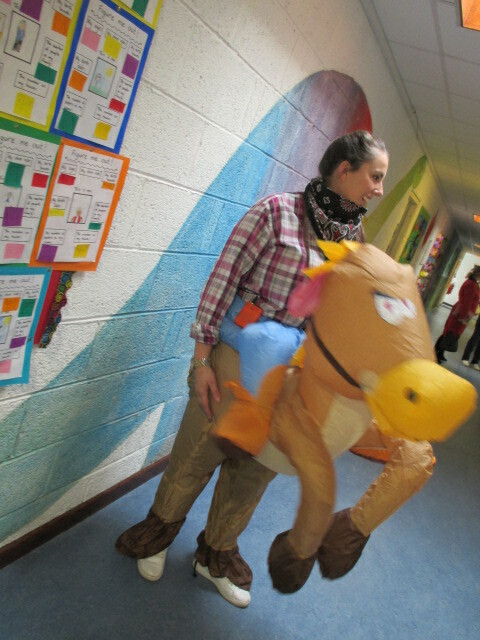 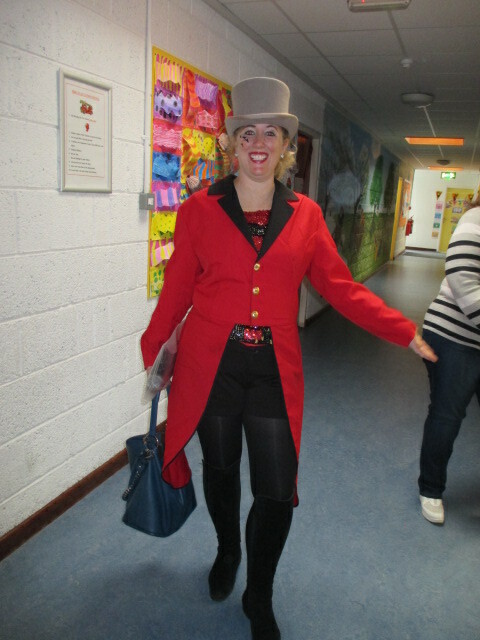 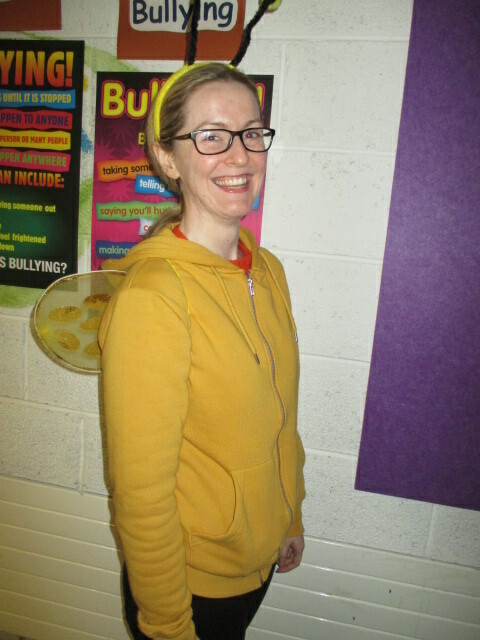 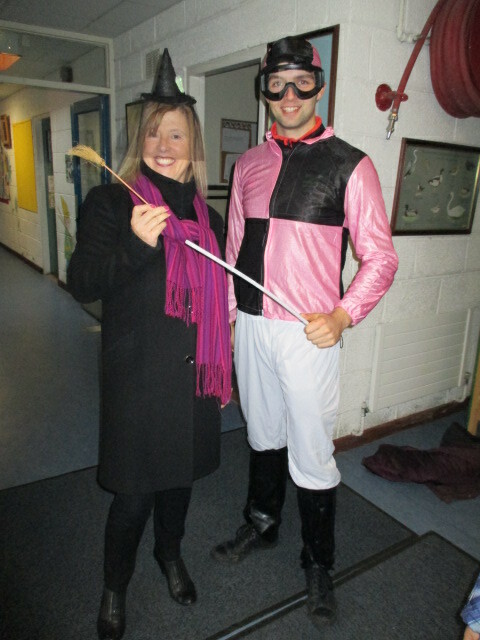 Do you recognise any of these teachers?